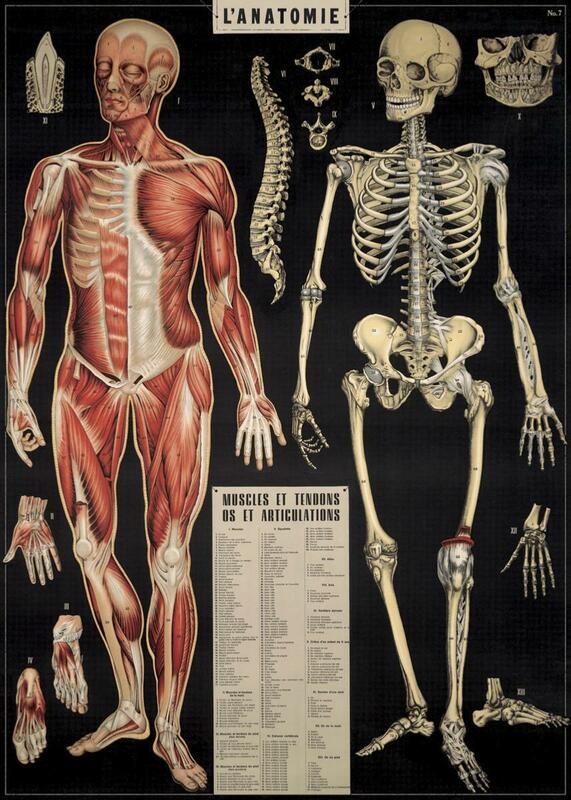 Anatomie du corps humain retro d'après les archives de Cavallini. Vintage Wrap/Poster 50x 70 cm printed on an italien quality papier with thin lines. 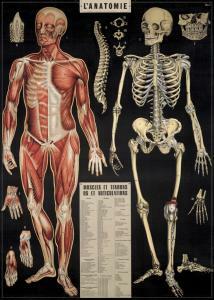 Retro anatomy of human body in French from the Cavallini's archives.